The UK Chamber of Shipping is calling for government support to double funding for a seafarer scheme. UK Seafarer statistics launched yesterday show a slight overall increase of 2% from 2015, rising to 23,380 at the end of June 2015. However, UK Chamber CEO, Guy Platten, stressed that decisive action will be necessary to ensure future growth, especially as the full impact of redundancies from the North Sea offshore sector has yet to be fully felt. 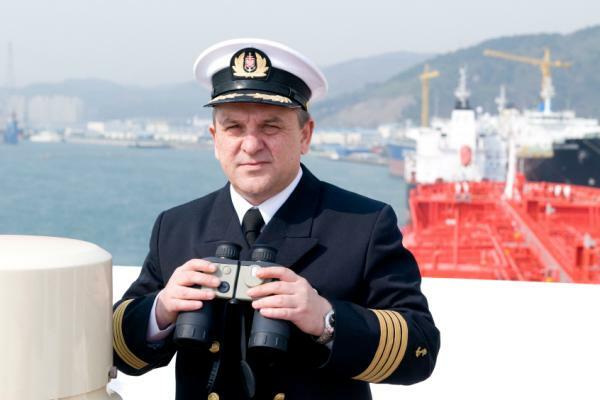 “It is vital for the future of UK Shipping that the number of UK seafarers increase to meet the demands of the global industry as the volume of sea trade is set to increase and with highly respected training and safety standards the UK is well-placed to meet these demands,” Platten said. The government’s Support for Maritime Training (SMarT) scheme has been running since April 1998 and supports courses approved by the Maritime and Coastguard Agency (MCA) and the Merchant Navy Training Board (MNTB) for the training of officers, officer cadets and ratings. Platten urged that spending on this scheme be doubled.